The report, which is the first in a series of technical notes and reports to support the development of the Road Collision Investigation Project, describes how accident causation models have changed over time and details the rationale for taking a systems approach to collision investigation. A summary, explanation and comparison of key systemic human factors accident investigation models and human factors accident analysis methods is provided, illustrated by a case study from the US where an Uber vehicle was involved in a collision with a pedestrian in March 2018. 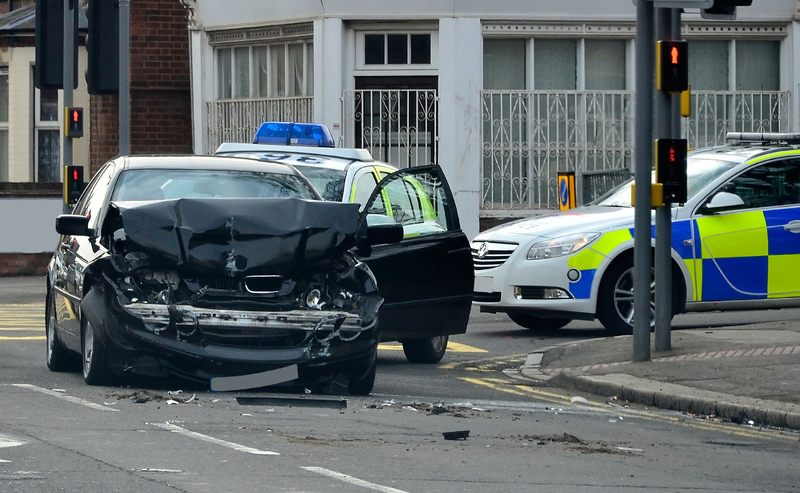 This report has sought to present a view on collision analysis methods and their applicability to road collisions. Expert judgment has been used to compare the eight methods selected for review, and these have been applied to the case study. From this analysis, Professor Stanton recommends that the Actor Map and AcciMap methods are used for the Road Collision Investigation Project (RCIP).